Breaking Glass Pictures presents Strawberry Flavored Plastic!! 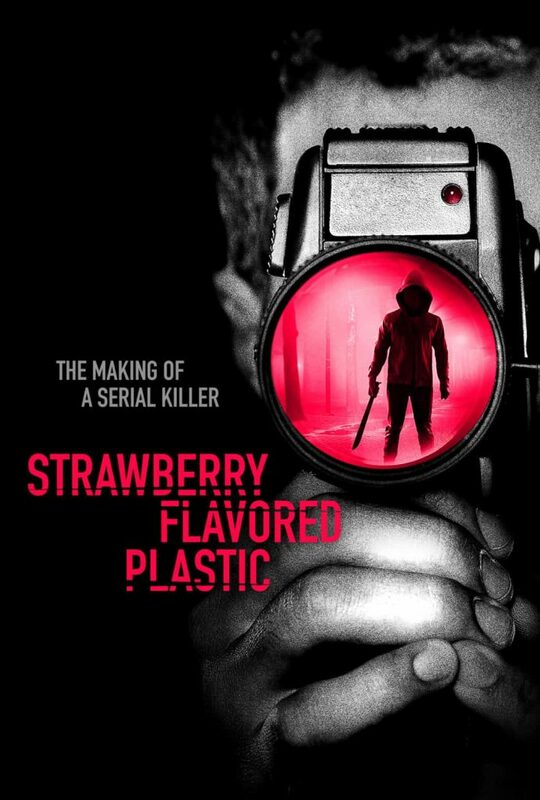 Strawberry Flavored Plastic is a crime horror mockumentary when documenting the life and exploits of a serial killer. 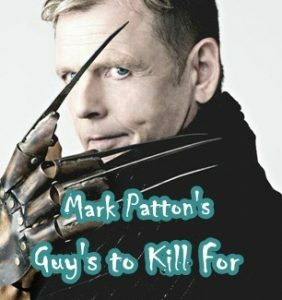 The film was just acquired by Breaking Glass Pictures. 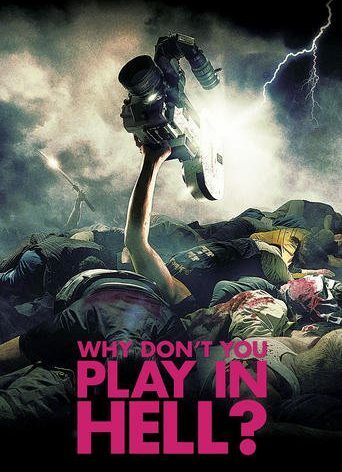 Written and directed by Colin Bemis. Produced by Cody Lyons. Starring: Aidan Bristow, Nicholas Urda, and Andres Montejo. Look for it on DVD and VOD beginning May 7th. Breaking Glass Pictures picks up horror film Epidemic! !